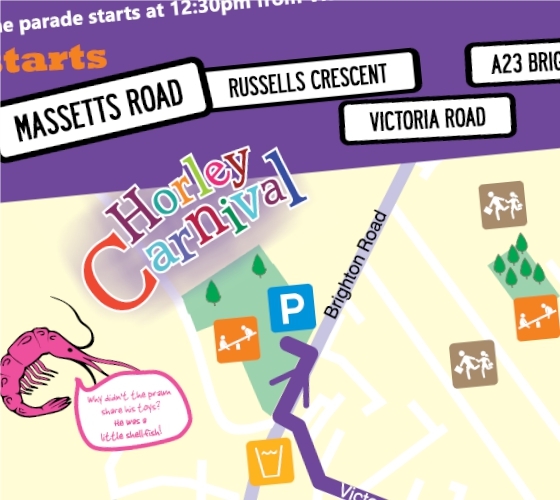 We are delighted to design the community brochure for Horley Carnival, on behalf of the Town Council, including photography, copy and marketing expertise. “Horley carnival has used Mad Ideas for many years to produce our programme and again this year they did not disappoint with a high-quality product. We look forward to working with them for future carnivals.” Chairman, Horley Carnival Committee.